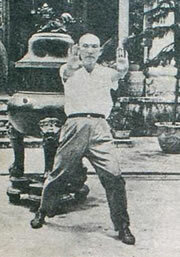 Following interview comes from an old issue of Hong Kong New Martial Hero magazine – it is one of the two ever published interviews with Yip Man sifu. It was originally posted in KFO discussion forum by user k gledhill and Phillip Redmond who has posted it on Facebook, so all credit goes there – i am just reposting the interview so more readers can enjoy it and it does not get lost in the discussion forums threads, as some interesting post unfortunately do as he time goes by. 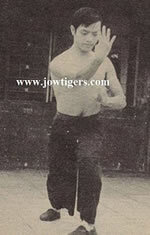 Some very interesting information about various Wing Chun families, learning Kung Fu in the old days etc., enjoy! 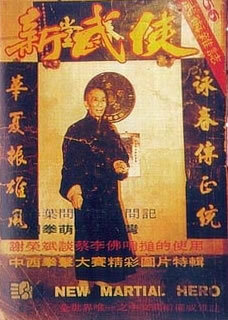 Digging through my archives, i have found an interesting old magazine devoted solely the art of Choy Li Fut (Choi Lei Fat). 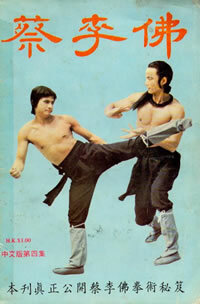 Late Alexander Fu Sheng and Chi Kuan-Chun – legendary duo of Shaw Brothers Studios – on the cover and few applications inside: “Covering Hand, Tiger Claw vs. Bail the Moon from the Bottom of the Sea” and “Double Flying Butterfly Palms”. I am currently extremely busy with organising and editing the videos my archive; before I will finally publish them and accompany them with some interesting stories, i am going to comment the few well known videos i have already uploaded. 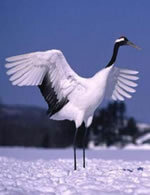 I started to share rare Wing Chun videos at YouTube in 2006 – at that time almost the only videos of Mainland China Wing Chun available on the internet. 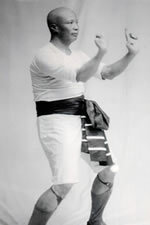 Note: Following article is the first one of oncomming series of articles written by my good friend Ivan Rzounek sifu (Wing Chun Kuen Research), dedicated to survey of various Wing Chun schools, families and branches. In 2000 i have been living with Martina for 3 months in Wong Nim Yi sifu’s home in Canton, studying his family system of Mai Gei Wong Wing Chun. 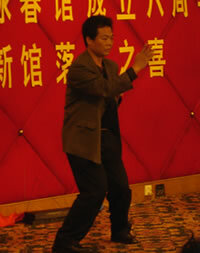 One day Wong sifu took us to Foshan Ching Woo to attend a local Kung-Fu celebration with the performance of many famous masters of various Kung-Fu styles. You will see the whole footage of the event later – including Martina’s unplanned performance.